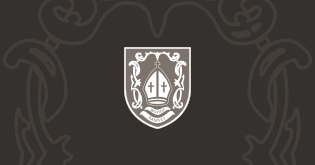 Bishop Ramsey is the lead school in the Hillingdon SCITT (School Centred Initial Teacher Training) and fully supports initial teacher trainees. To train to teach at Bishop Ramsey with Hillingdon SCITT please apply via UCAS. For more information about Hillingdon SCITT, please click here. Successful completion of the initial teacher training will lead to the award of qualified teacher status (QTS).